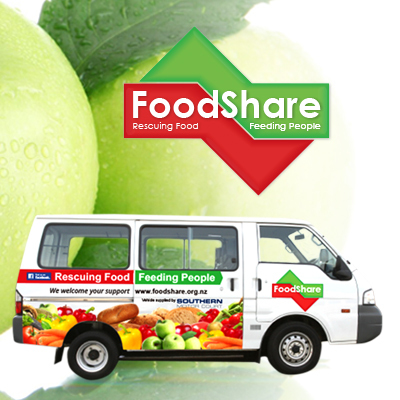 We were delighted to be able to donate design services to FoodShare for their new brochures and van graphics. Southern Motor Court kindly donate the van and additional support to get the graphics applied was provided by ImageArt Sign and Design, Cii Insurance, Downie Stewart, Calder Stewart and Hotel St Clair. 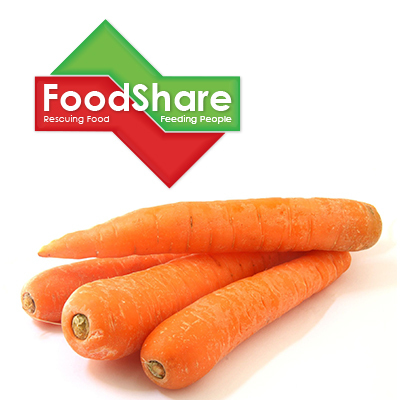 Food Share is a non profit organisation that collects excess fresh and frozen food from Donor businesses (market, cafes, bakeries etc) then sorts and distributes it to social service agencies. 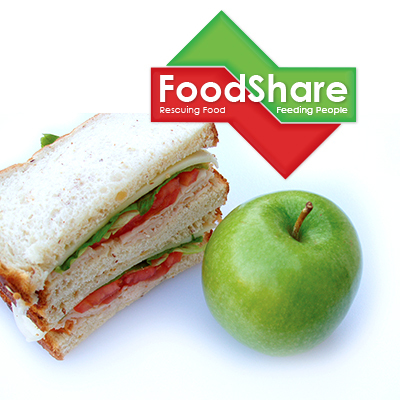 They achieve two aims they feed the hungry and reduce food wastage. 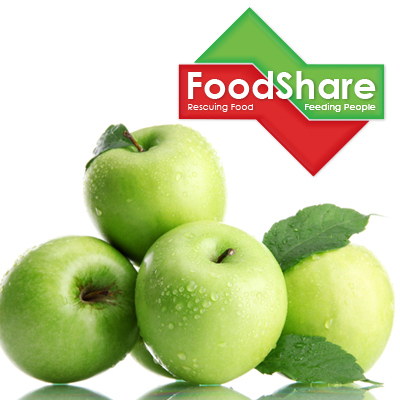 We designed the infographic above for the FoodShare brochure so businesses can quickly understand how FoodShare works. Infographics are a great way to show people simply and quickly a process or system. 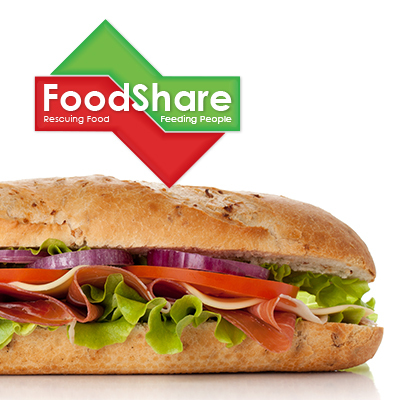 Think of using infographics within your blog posts, social media campaigns and on your website to simplify your message. It is a proven fact that people would rather scan an infographic than read a page of text.